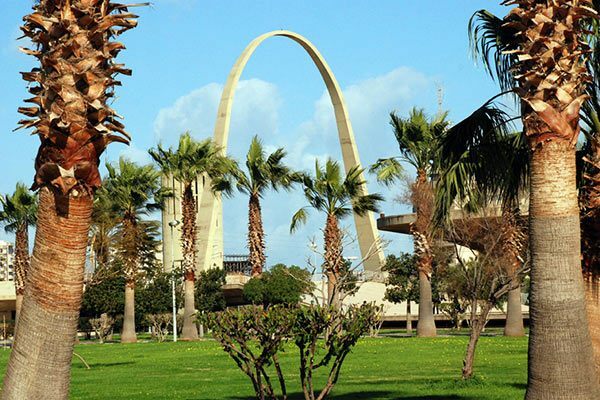 In the Mediterranean, you'll find an alluring mixture of art, culture, and cuisine. 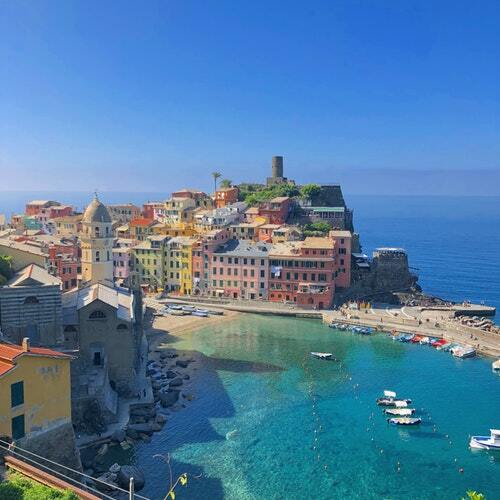 This region features the beauty of Cannes, France, and the charms of Venice, Rome, Naples, Pompeii, Tuscany, and Florence, Italy. 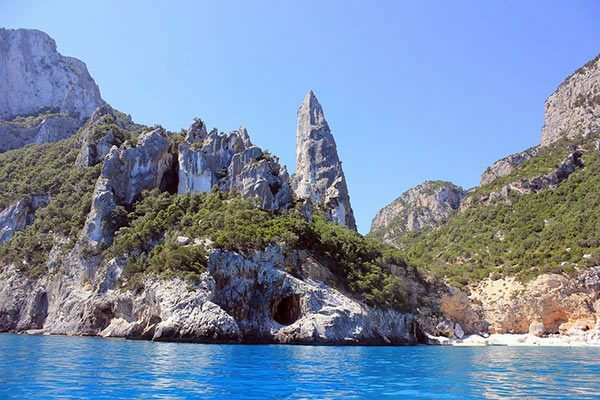 You'll also be able to discover much more, from Sicily, Corsica, and Sardinia to Barcelona and Majorca in Spain. The best Mediterranean cruise offers a fantastic way to experience a variety of countries and cultures without obliterating your budget. You'll also be able to see different landscapes, from mountains, fields, and valleys to beaches and cosmopolitan cities. 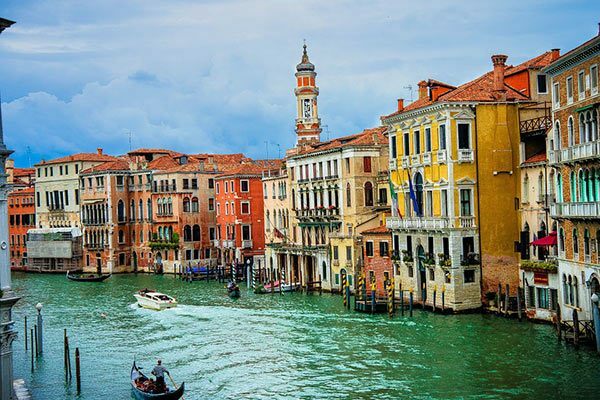 You can sail and see it all aboard the world's top Mediterranean cruise lines, such as Holland America, Celebrity, Princess, and Royal Caribbean. If you only have one day to see it all, or you just march to a different drum, this may be the tour for you. Explore the Etruscan heritage through ancient tombs and fabulous architecture on this tour to Tarquinia. Enjoy the quintessential Venice experience: a traditional gondola ride in an authentic Venetian gondola, with a max of only 6 people per boat. 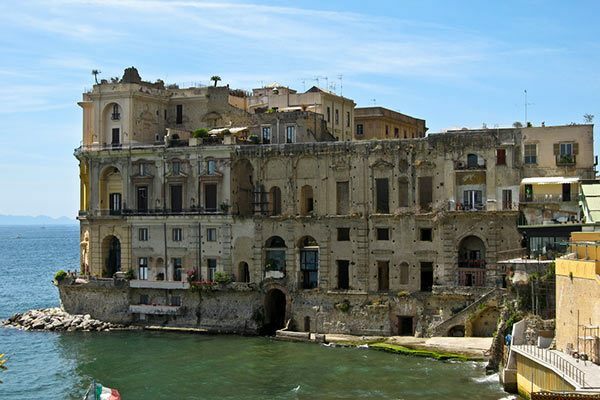 Discover the beauty of Naples and its rich cultural, architectural and historical highlights on this hop on hop off bus. Avoid the masses on this half day fast paced orientation tour of the varied geography and charm of Monaco and the French Riviera. 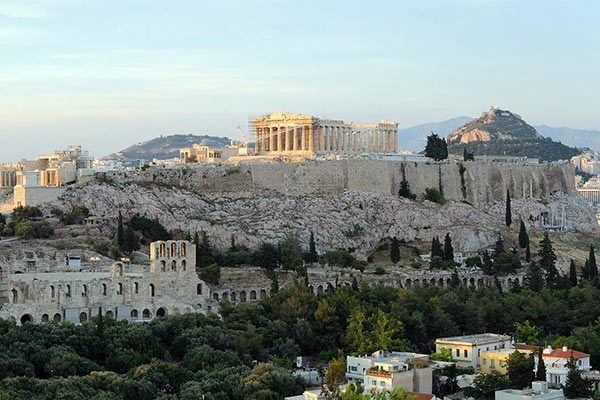 Stroll through the historic city of Athens while discovering the ruins of the city such as the Acropolis, the Parthenon, and the Temple of Zeus. 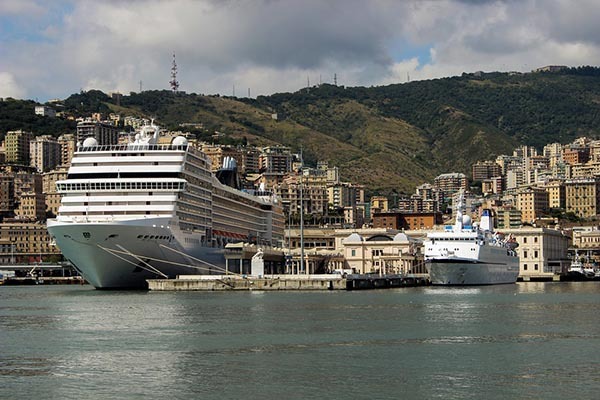 What Cruise Lines Sail the Mediterranean? These are some of the best Mediterranean cruise lines that will take you to top destinations while supplying you with excellent amenities and hours of entertainment on your Mediterranean adventures. What Is the Best Time of Year to Cruise the Mediterranean? 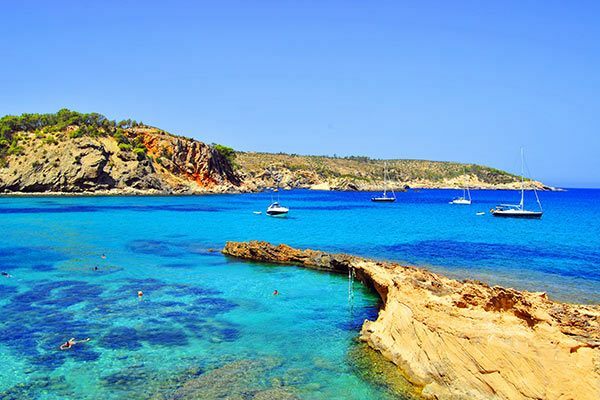 Summer in the Mediterranean is hot, sunny, and beautiful, which means that millions of tourists gather there to soak up the coastal sun and sea on the beaches. That means that summer is by far the most crowded Mediterranean season. If you want to avoid those crowds, aim to travel in the spring (May/June) or fall (September/October). You'll avoid the crowds and enjoy lower prices on travel: These are great times to find Mediterranean cruise deals. Every season in the Mediterranean can be beautiful, but remember that in the winter, temperatures drop and the ocean becomes choppy. How Much Would a Mediterranean Cruise Cost? The most common prices for a Mediterranean cruise are between $200 and $1,000 per person per night. Prices can change drastically with each line, and of course, the length of your cruise will greatly affect how much you spend. 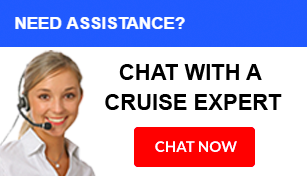 No matter whether you're looking for a 3-night, 9-night, 20-night, or 5-night Mediterranean cruise, you can count on CruiseDirect to help you find the best Mediterranean cruise deals. 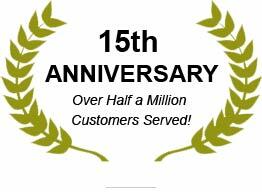 We guarantee the lowest prices, and we charge no booking fees! Where Do Mediterranean Cruises Go? 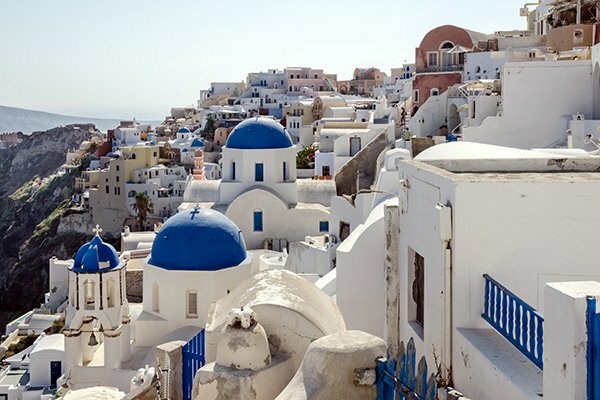 Explore further with CruiseDirect to discover even more exciting destinations you could visit on your cruise journey to the Mediterranean!